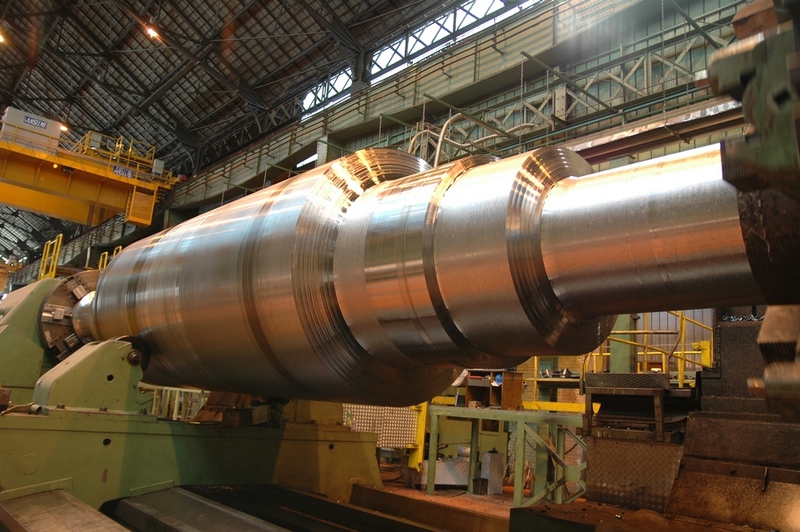 The Forgings that come from our own Terni factories are mainly destined to generating energy, to the heavy, chemical and petrochemical industries: all sectors where the reliability of the machines and of the plants’ components is essential for safety at work, continuity of service and in order to ensure, at the same time, economic management benefits. 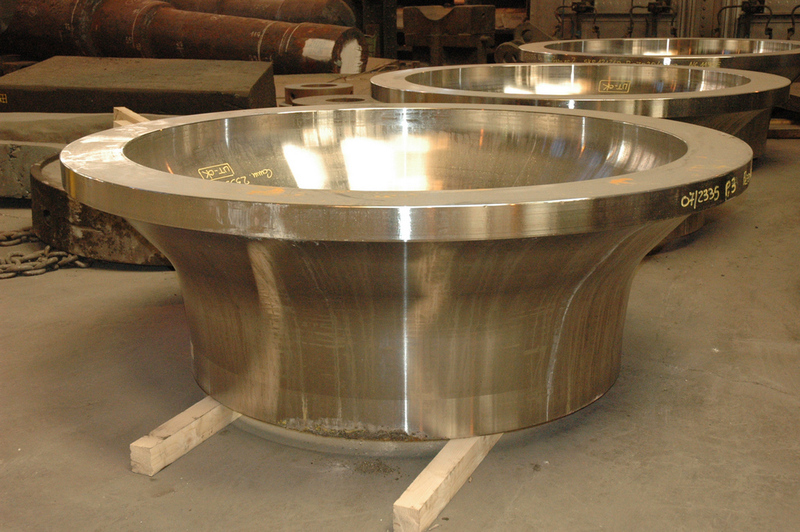 Our forgings become turbines, rotors and generators, steel for tools and components for transporting nuclear waste, lamination rolls and components for presses and offshore installations. High quality standards certified by worldwide regulatory bodies and compliance with the most stringent safety regulations are our business card; our reliability means much more to us than a handbook of standards to be met, it is the heart of our production process and a constant factor in the way we operate. Each product is a unique work in itself, as every commitment has its own story in the world of forged products and in our manufacturing process there is space only for the customer’s requirements and for the technology needed to produce the type of steel and processing which has been commissioned. 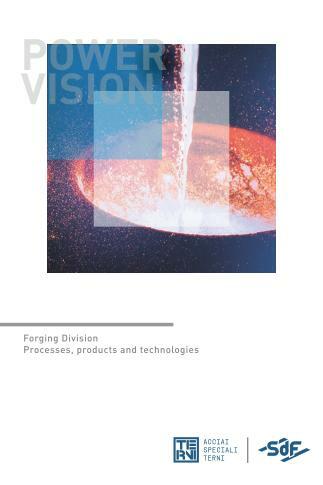 The Forging Division is one of the leading world manufacturing companies for Heavy Forging intended for Electricity Production. Rotors high and medium pressure single-piece. Shafts, Spindles and Discs for welded or hot clamped rotors. Central units for drive shafts and hydraulic generators. Shafts and Discs for gas turbines. 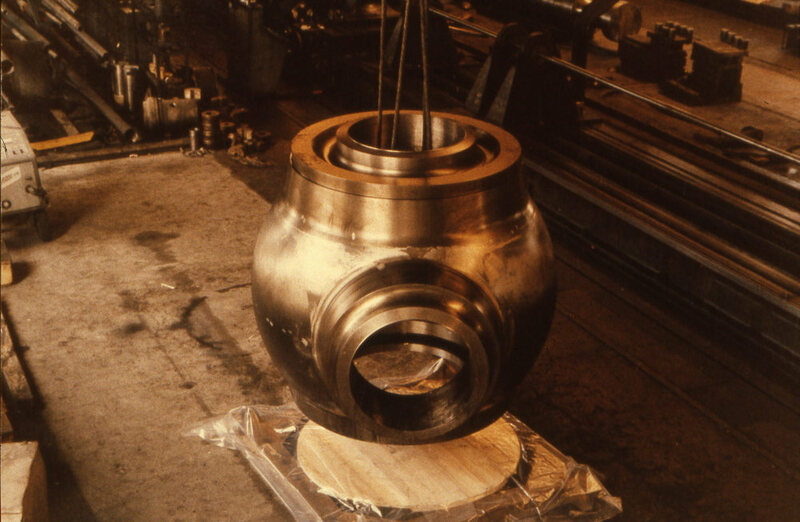 Our Forging Division produces a wide range of products for the heavy industry: from drilling systems for the foundations of wind farms and oil rigs, to aerospace components, from components for hypostatic presses to naval shafts. 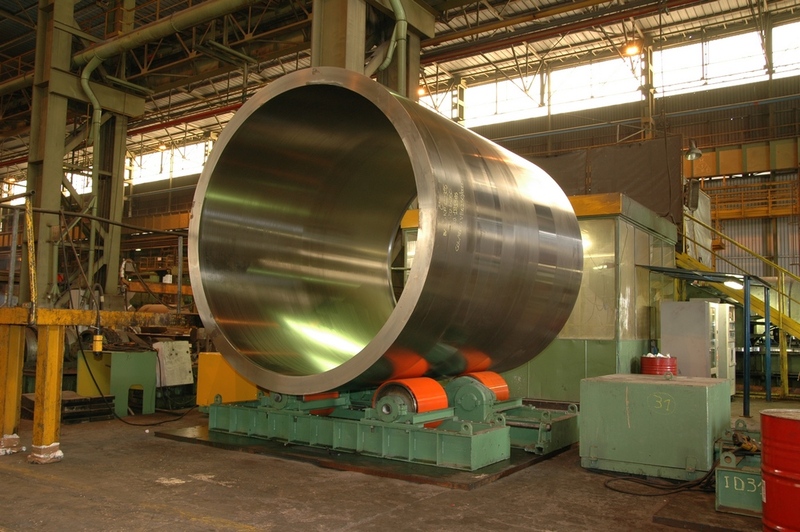 We produce a wide range of back-up rolls for steel rolling and of process and support for flat and shaped aluminium rolled products. The shipment weight of the cylinders can reach 260 t. The choice of chromium and of alloying elements allows us to obtain the required mix between the different characteristics required: hardenability, hardness, toughness, resistance to fatigue and to thermal stresses. 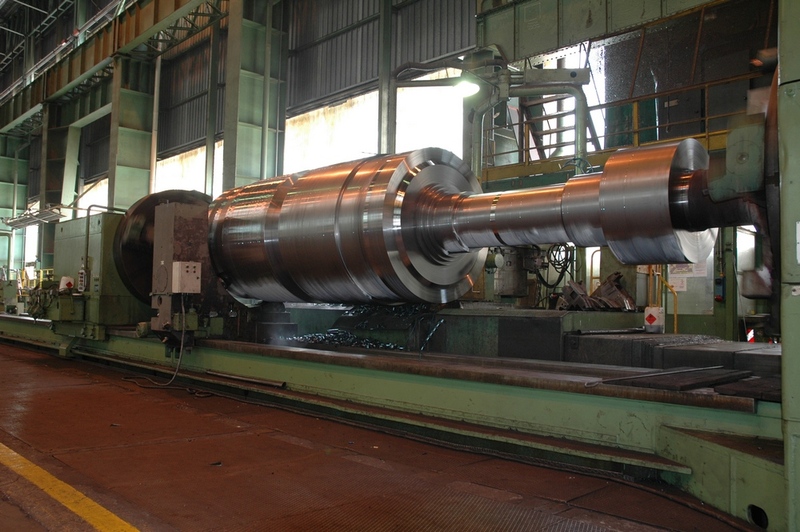 All machining phases are performed using modern CNC lathes. 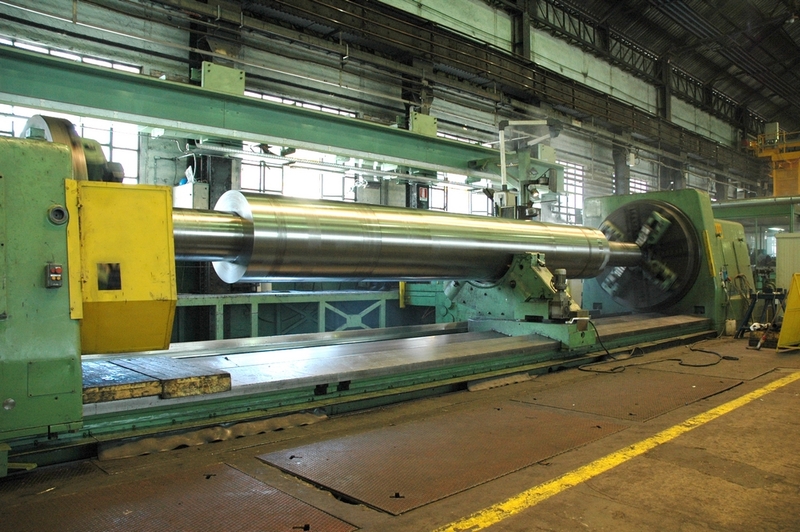 The cylinders are shipped finished and ready for use from the Forging Division of Acciai Speciali Terni. Our factories produce a wide range of steels for mould blocks, specifically designed for plastic moulding, hot steel moulding, die-casting (shell moulding) and light alloy hot extrusion and for auxiliary components. To ensure that the mould blocks are fit for their use, the steel is selected based on its overall characteristics, such as physical, mechanical and technological properties. Machinability, hardness, polishing, photo-engraving, toughness, resistance to wear, to breakage by thermal shock and to corrosion are the main characteristics required for the various applications. This is a production line which requires high quality and safety standards. 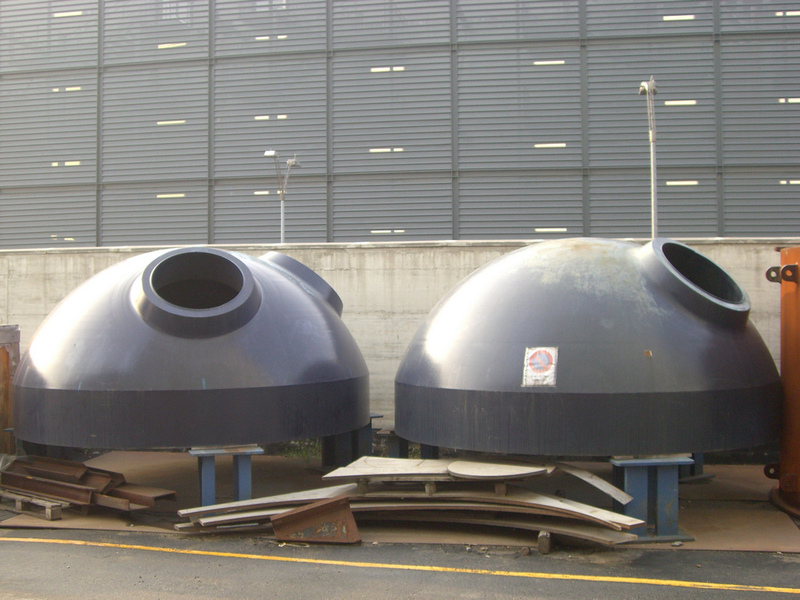 We manufacture a wide range of components for the Nuclear, Chemical and Petrochemical industry. Forged components for nuclear reactors, steam generators, pressurisers etc.